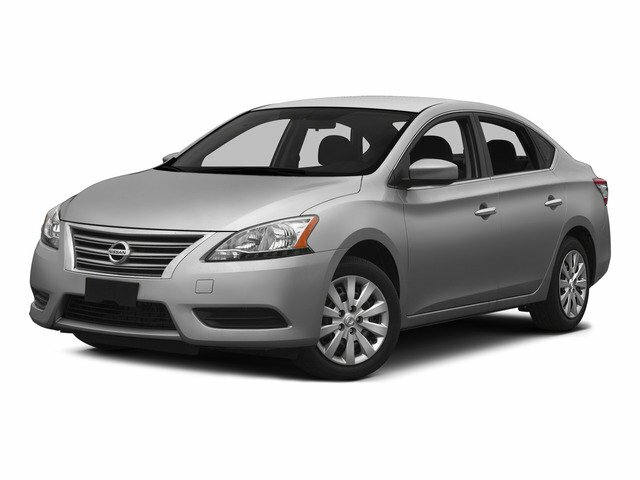 Description Check out this 2015 Nissan Sentra SV. Its Variable transmission and Regular Unleaded I-4 1.8 L/110 engine will keep you going. This Nissan Sentra features the following options: SUPER BLACK, CHARCOAL, PREMIUM CLOTH SEAT TRIM, [L92] CARPETED FLOOR MATS W/TRUNK MAT, [B92] BODY COLORED SPLASH GUARDS (4 PIECE), Window Grid Antenna, Wheels: 16" Steel w/Full Wheel Covers, Variable Intermittent Wipers, Valet Function, Trunk Rear Cargo Access, and Trip Computer.